The librarians love collaborating with various departments! 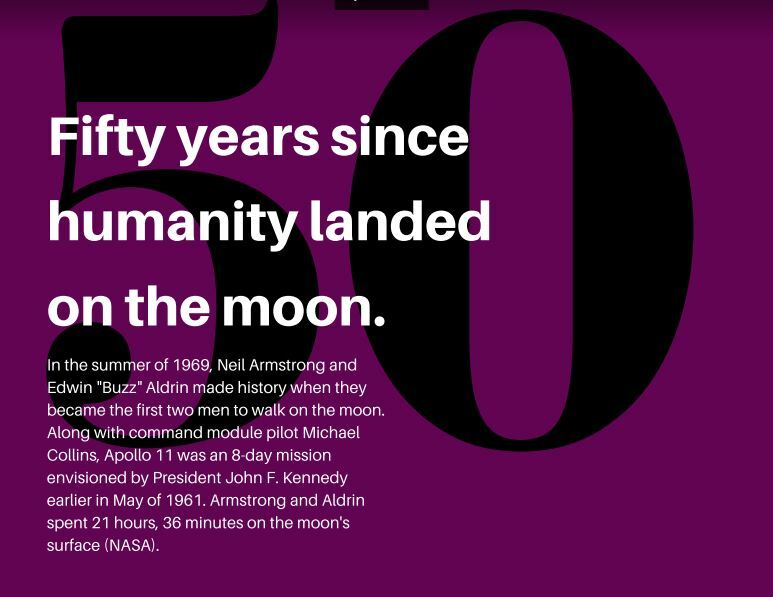 We recently worked with Physics teacher, Mr. Gerraputa, and collaboratively redesigned an assignment on space missions, shifting from a PowerPoint presentation as a final product to a more differentiated assignment, which encouraged student choice and creativity. 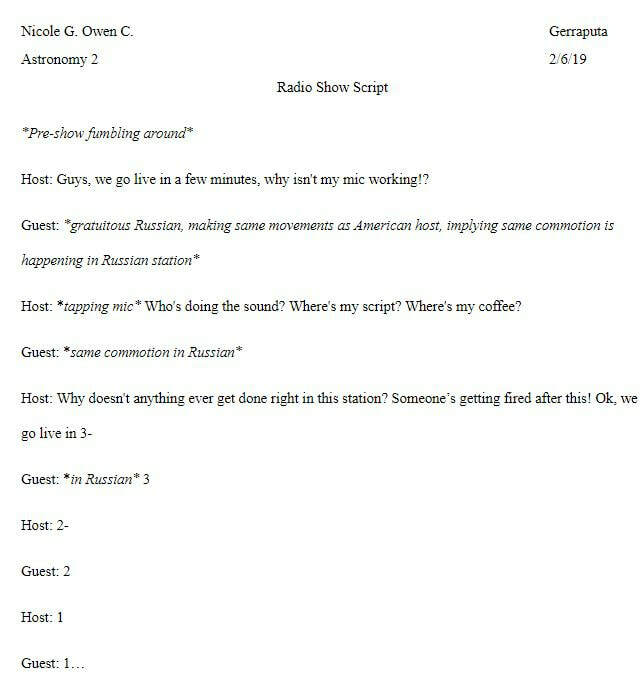 In this assignment, we wanted to ensure that students had to synthesize their research in a way that would discourage plagiarism and encourage thoughtful synthesis of information. We also wanted to ensure more engaging student presentations when they eventually shared them in class. Students had such a great variety of choices for their final products, including radio scripts, storyboards, and original newspapers/magazines, about their particular space mission. Enjoy some samples below! This is the second year all 9th graders (about 1,600 students!) attended an orientation in the library, in close collaboration with our excellent English teachers. 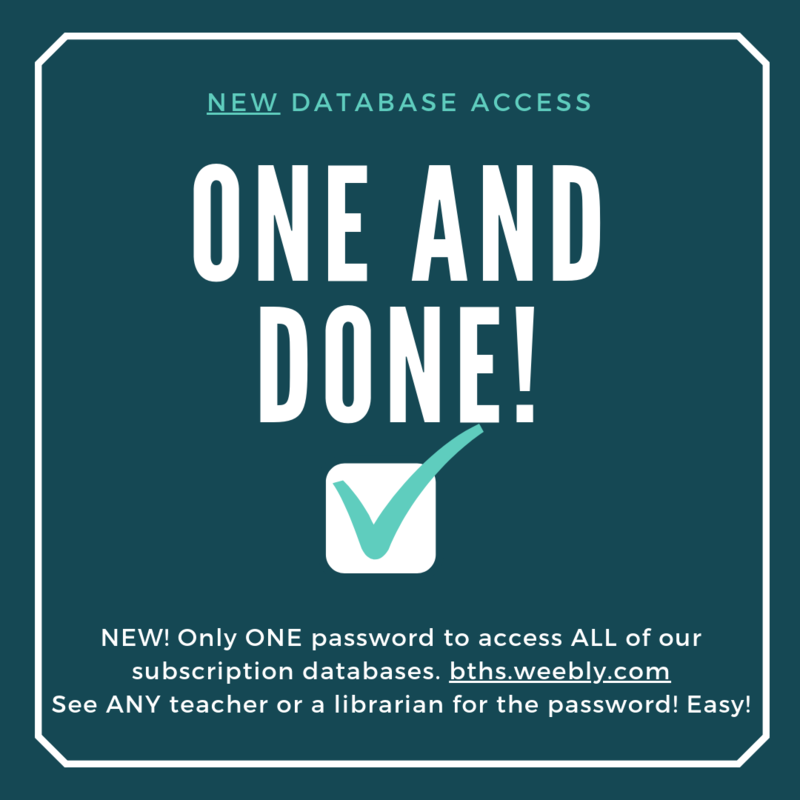 We continue to stress the importance of learning about the library resources, how to locate and use our library catalog and online subscription databases. Students received a link to a website we created and assessment. 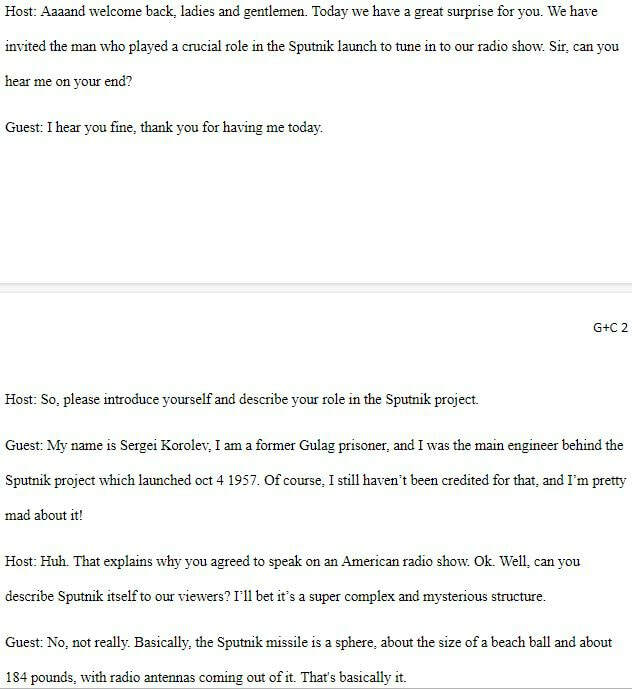 Their assignment was to read the site and watch all videos, and to use that information to complete the assessment. 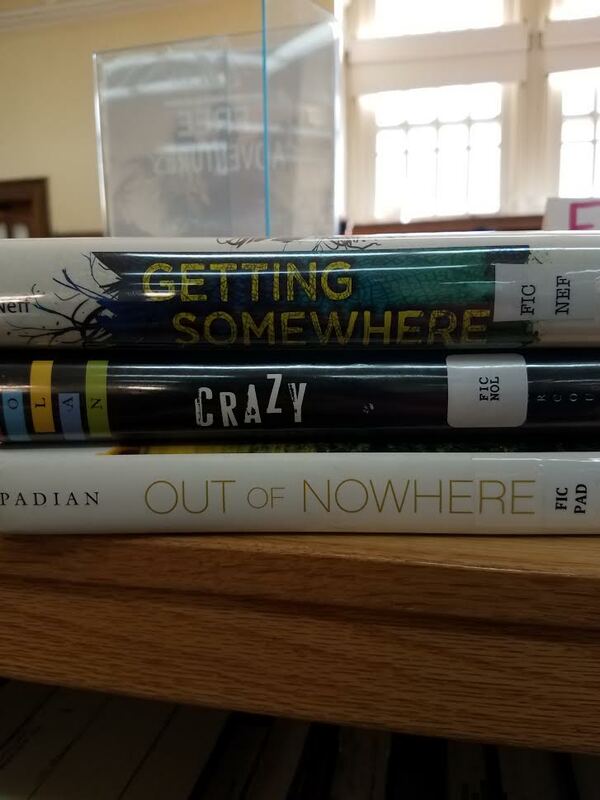 As part of our in-class activity, students had an opportunity to create "spine poems" using book spines to write original poetry, as well as take photos in front of our green screen, with a book they might select if they were on a desert island. We hope you enjoy a small sample of their poetic creations! 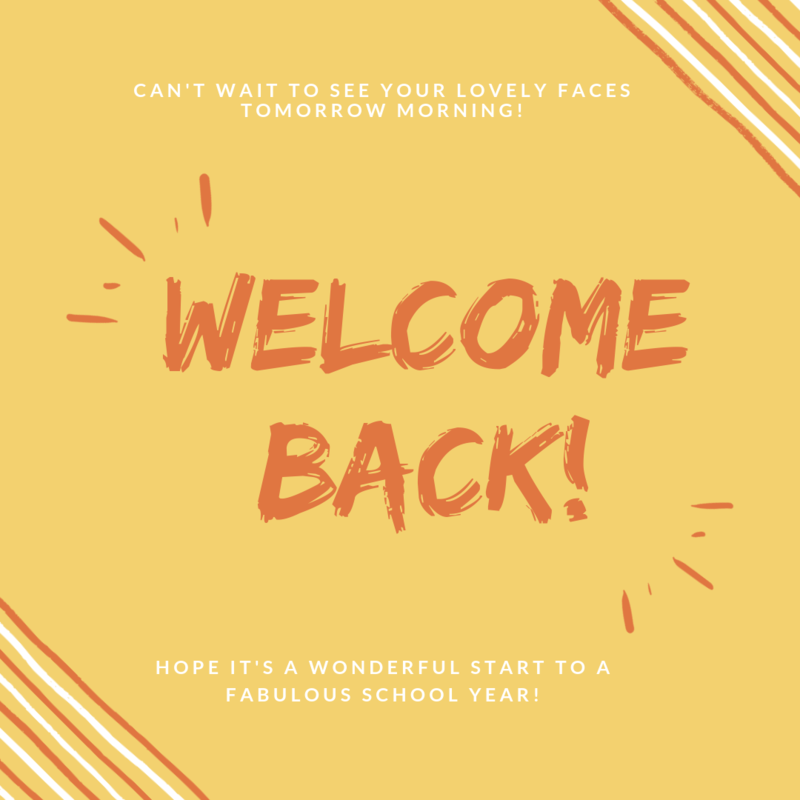 This past month our (school-wide!) 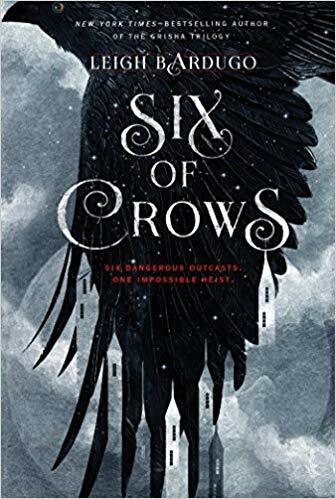 book club read “Six of Crows” by Leigh Bardugo, and it was a wonderful read! 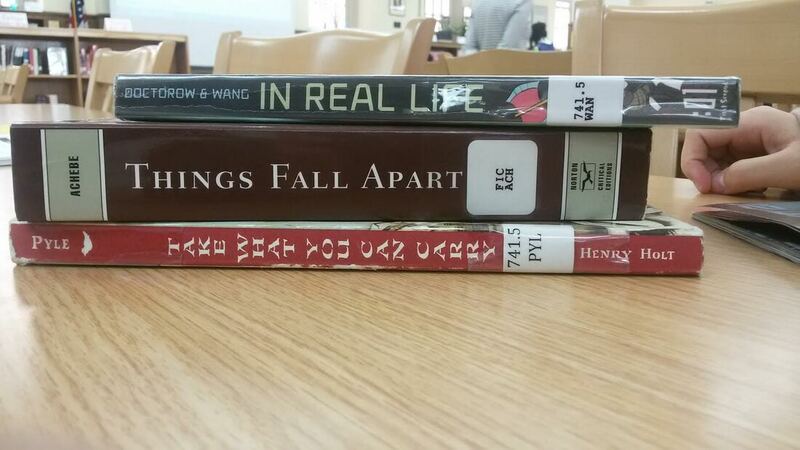 If you read it or wanted to, we have a few suggestions for similar books. 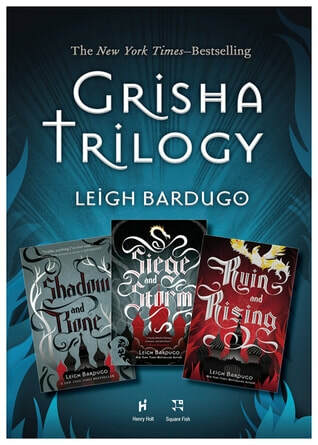 If you liked Bardugo’s writing, then check out the Grisha Trilogy! It is also written by her, and tells the tale of Alina, an orphaned teen who possesses elemental powers. As she comes to understand them she becomes a threat to the King of the land, and must flee. 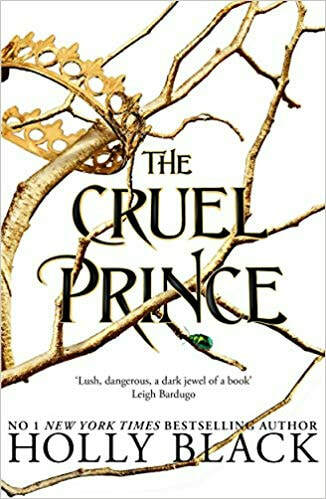 ​Another great book you could read is “The Cruel Prince” by Holly Black (FIC BLA). The book follows Jude, a teen who was stolen from her family by a group of divine immortals, and her journey to find them. 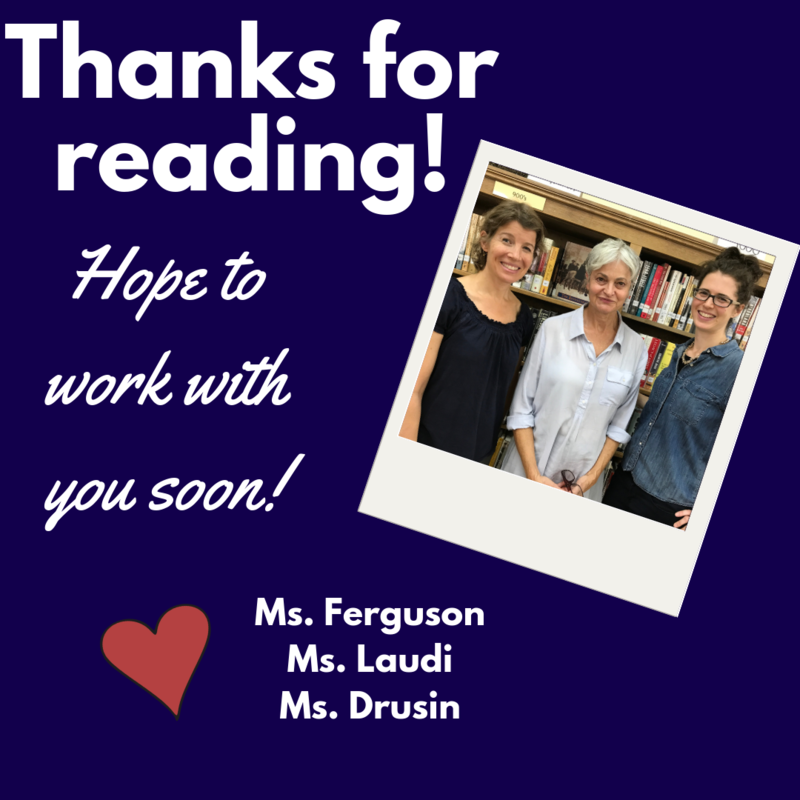 We hope you enjoy these fun new books! 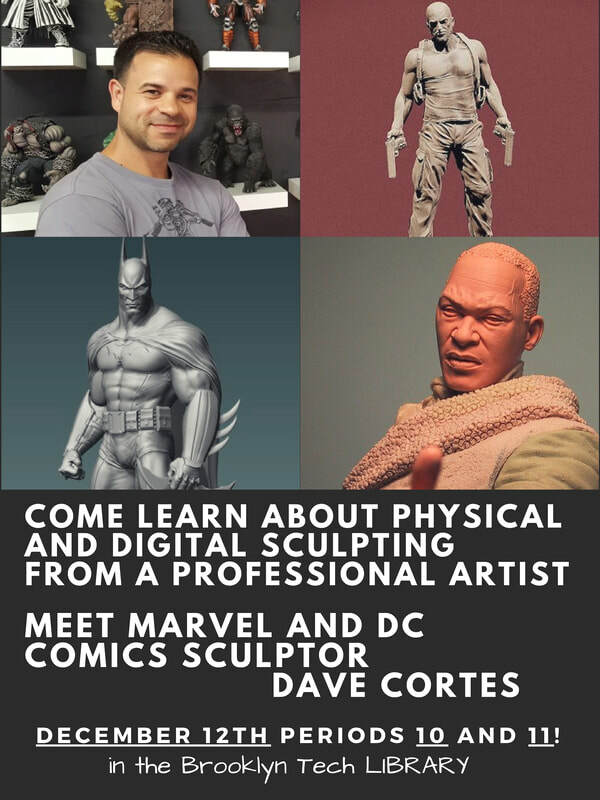 reserve a copy/ebook and to let us know you are joining! 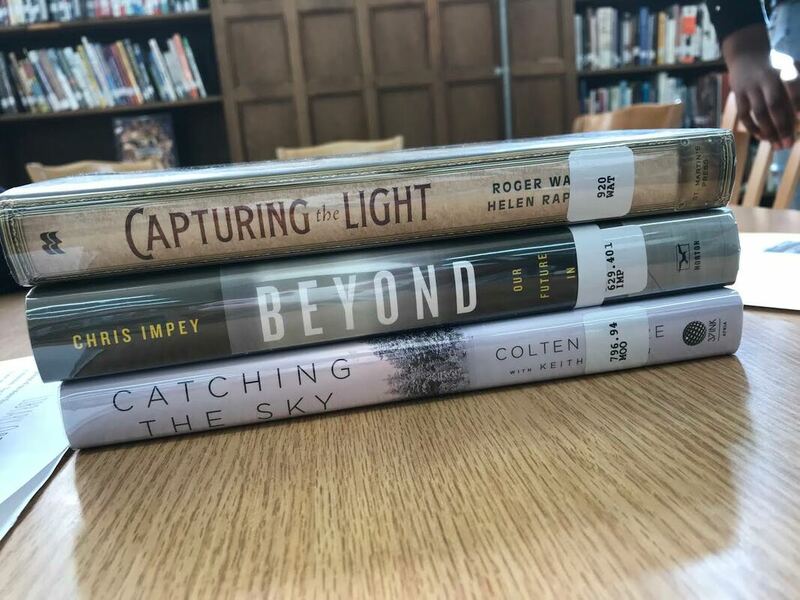 Reading Challenge: Read 6 books in 6 months. 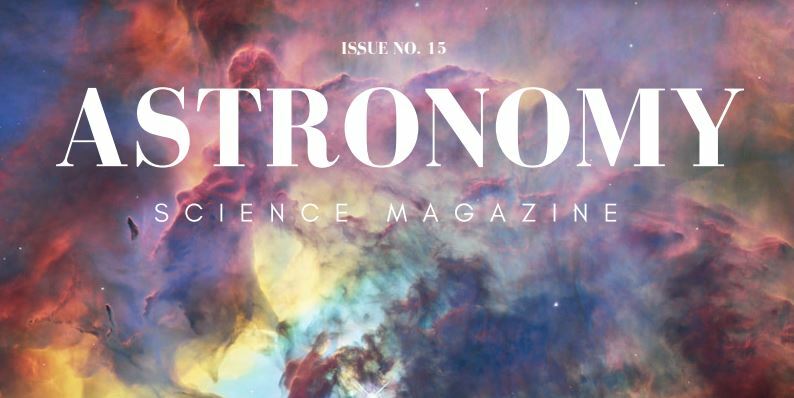 Read in special categories! 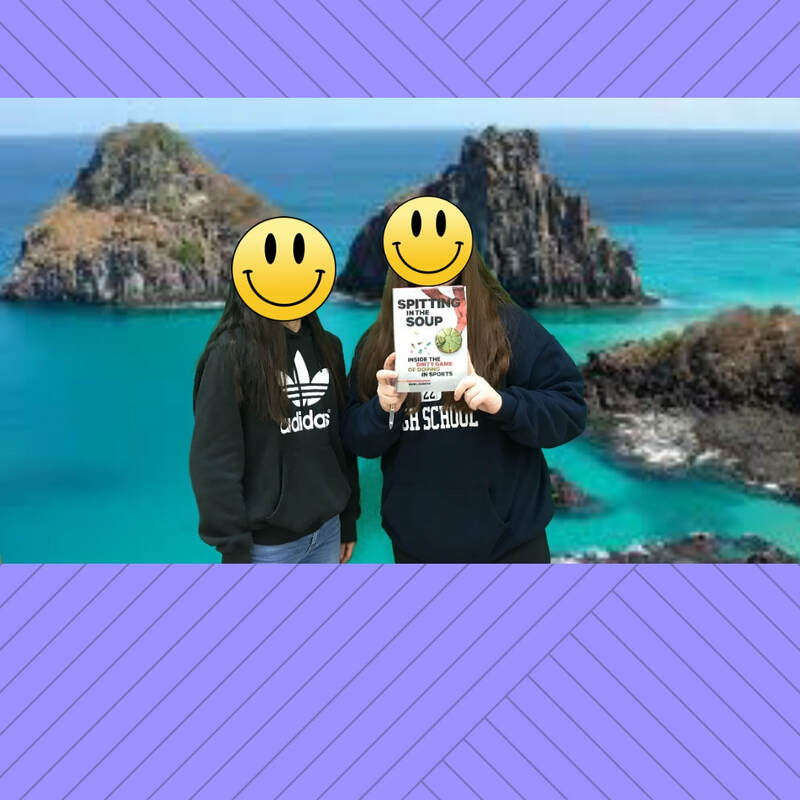 If you read a book for fun during each vacation week, you will be halfway there. Give it a try! Join here to be included in the challenge (book give-aways, events and more). 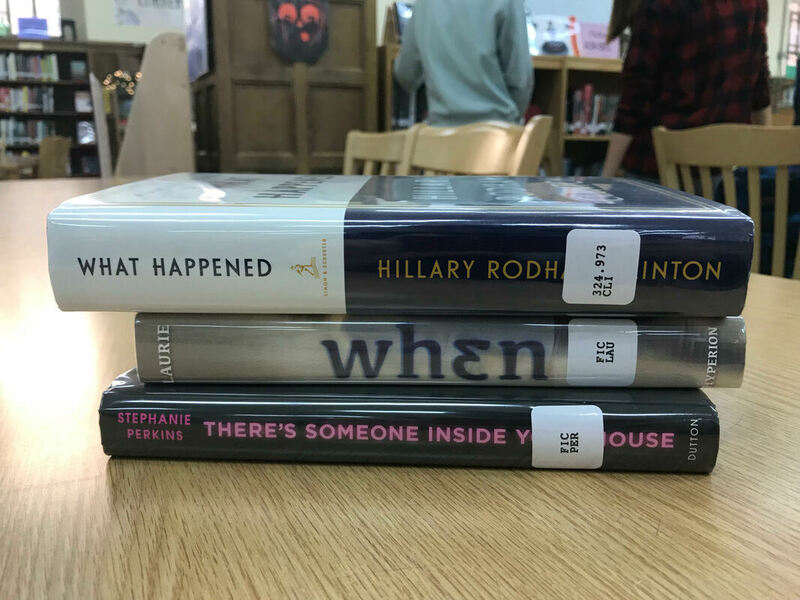 The library is launching a Reading Challenge for Brooklyn Tech students, teachers and families to help build a culture of reading in the school. The goal is to read six books in six months in special categories (below) from December to May. This initiative is meant to foster fun and community in reading- not stress or one more thing to do! 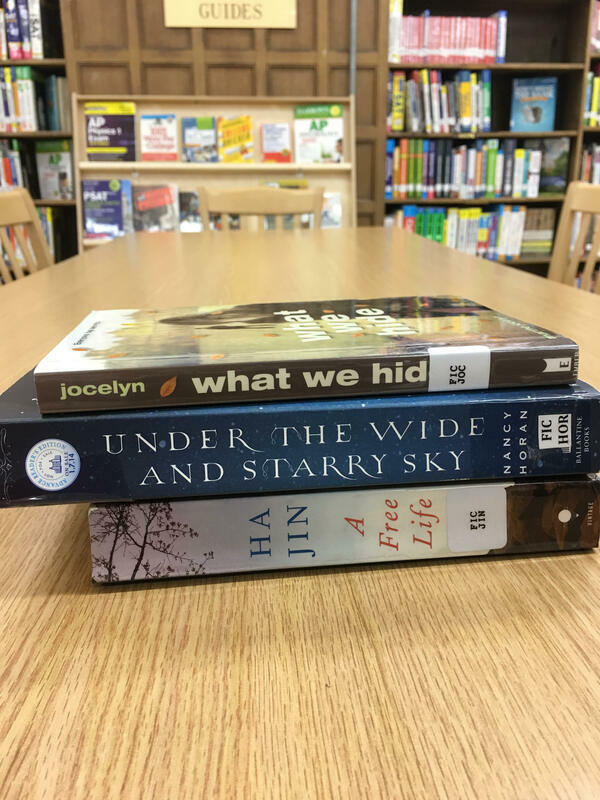 In that spirit, feel free to join at any time, celebrate what you do read, and encourage students to participate by recommending books to them. a book you have wanted to read for a long time. 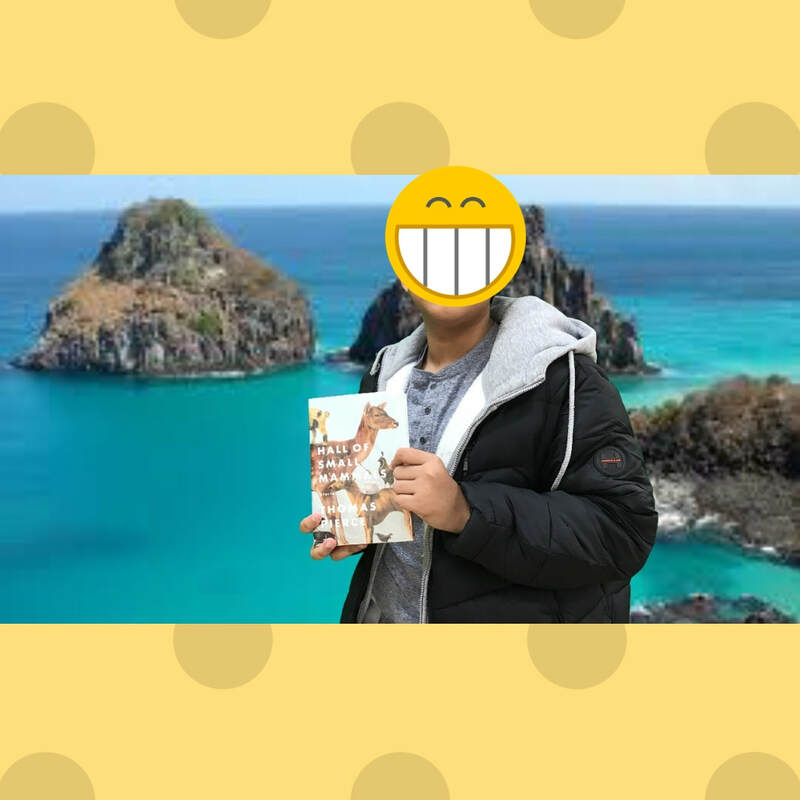 a new book from 2017-2019.
a book outside of your regular genres. Consider a book of poetry, short stories, essays, science books, self-help, etc. 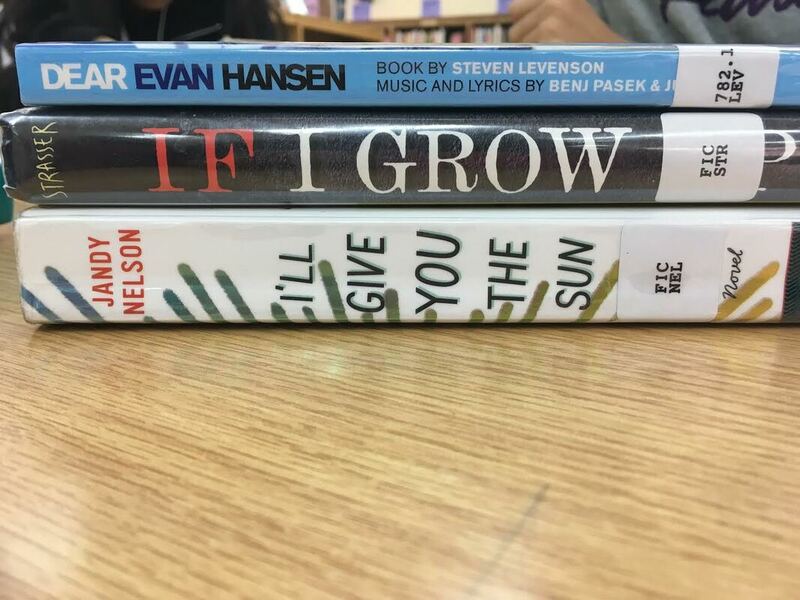 Rules: book must be new to you; one book per category; audiobooks count. We are excited for another productive and creative year in the BTHS library Makerspace! 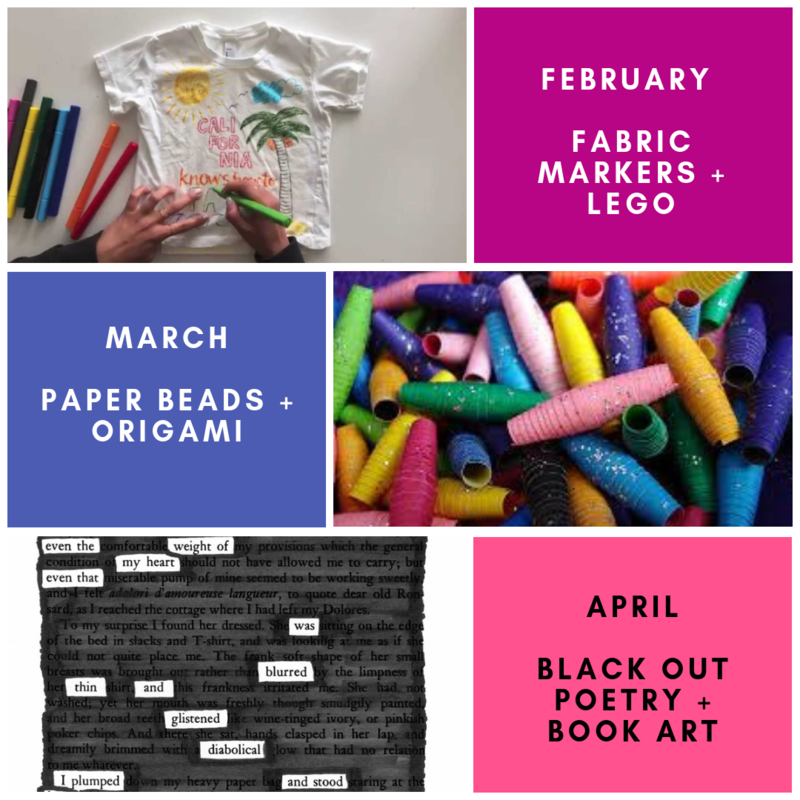 While activities and supplies have been underway for two months, we wanted to share the schedule for the coming months. 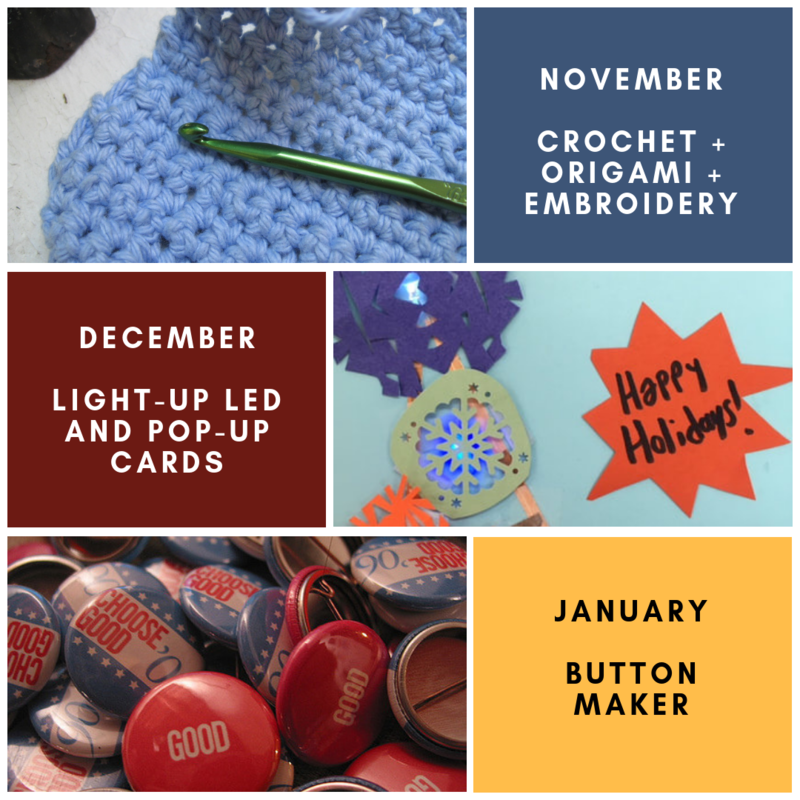 ​Please let us know if you have any questions or suggestions--and we'd always love to see photos of the things you've made! as a hard copy (donated by the PTA) or free to read on school computers-NYTimes Replica Edition is accessible using DOE computers in our building (not viewable on mobile devices). You can find any article in the New York Times from Jun 1, 1980 - today in the Gale databases by browsing by date or searching. No password; free in NY state, so allow the computer to use your location. 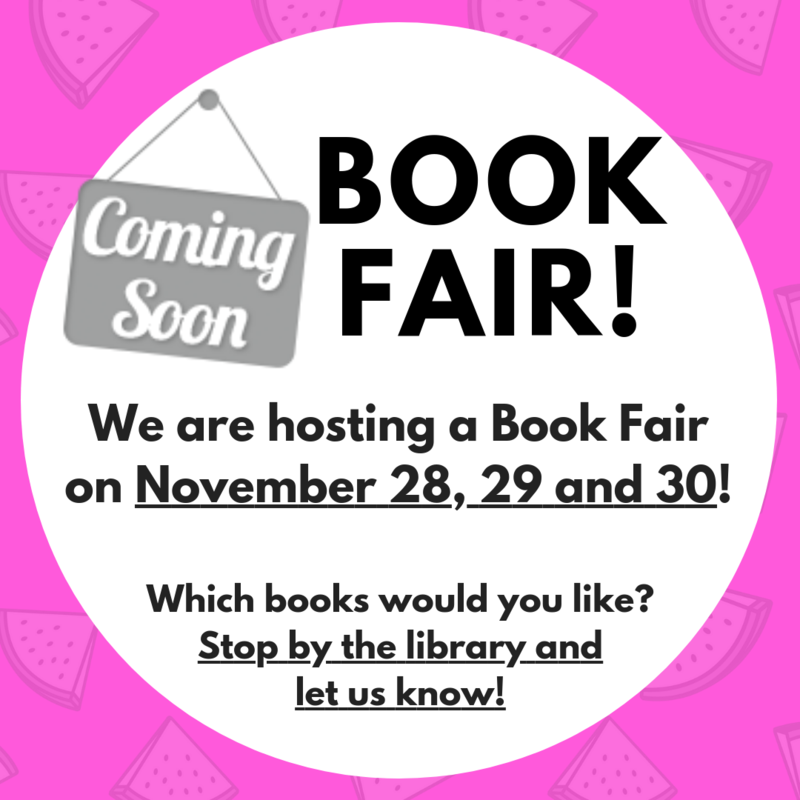 Our Book Fair (November 28, 29 and 30) will coincide with Parent Teacher Conferences--so we'd love for students AND families to join us in supporting the library. 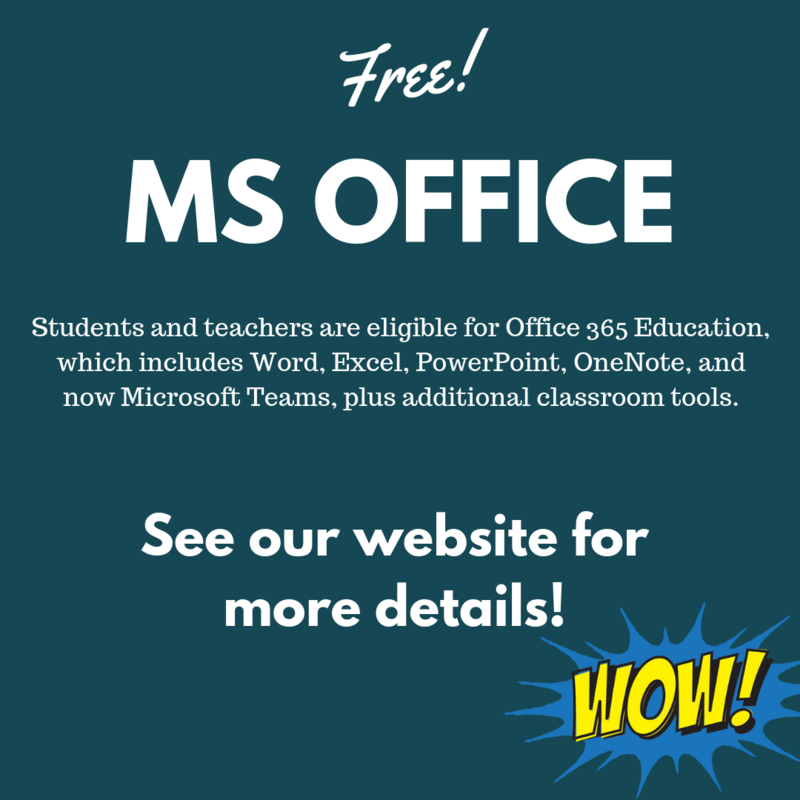 All New York City Department of Education students who have active @bths.edu email accounts can download Microsoft Office for free on up to five computers and five mobile devices. The software is intended for download onto personal computers and devices. 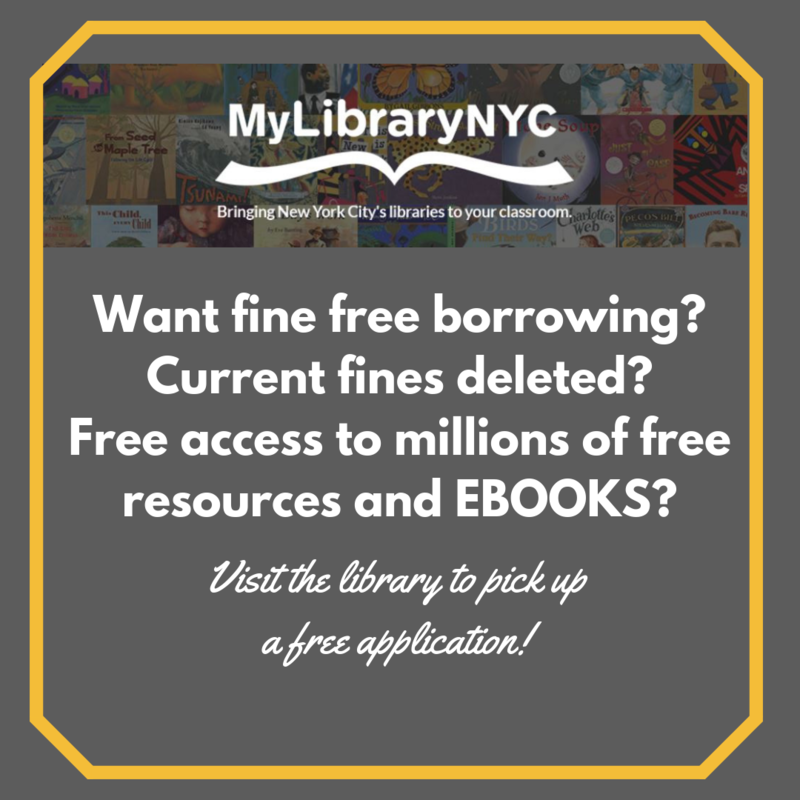 Brooklyn Tech is proud to be part of the MyLibrary NYC program, and we encourage students to take advantage of this wonderful resource. 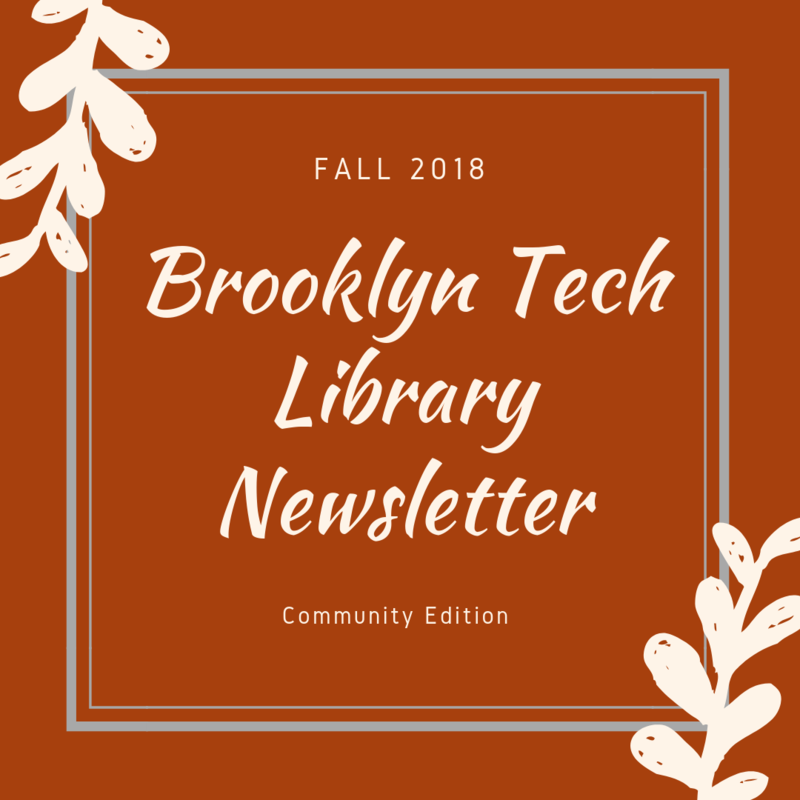 Please visit the Brooklyn Tech library to pick up an application and learn more. UPDATE: This project has been fully funded thanks to your generosity. If you are moved to donate further, feel free to donate to our future projects! Use the same link as below. 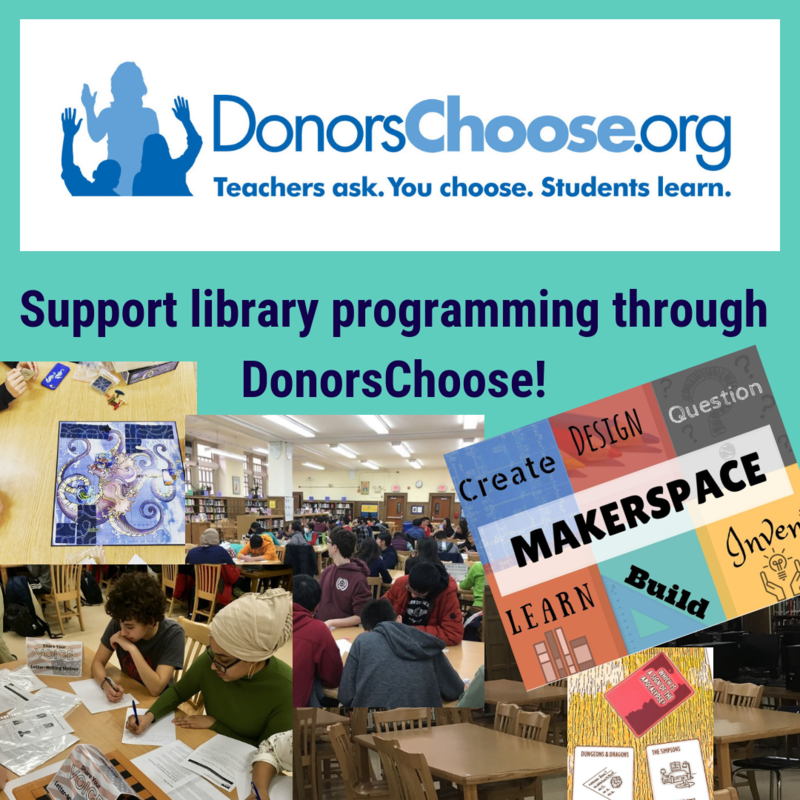 ​We deeply appreciate community support of our DonorsChoose projects, which help enhance library materials and programming. Please visit our newest project: Amazing Artistry Amid Lit Literature. We appreciate your generosity and support! 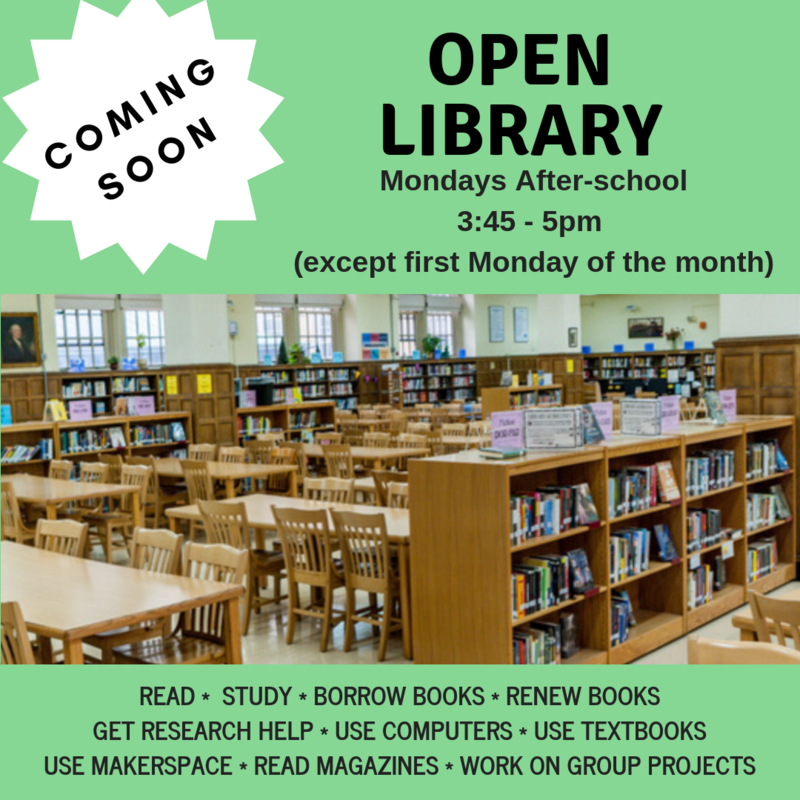 Starting 10/29 the library will be open Mondays after-school (with exceptions). 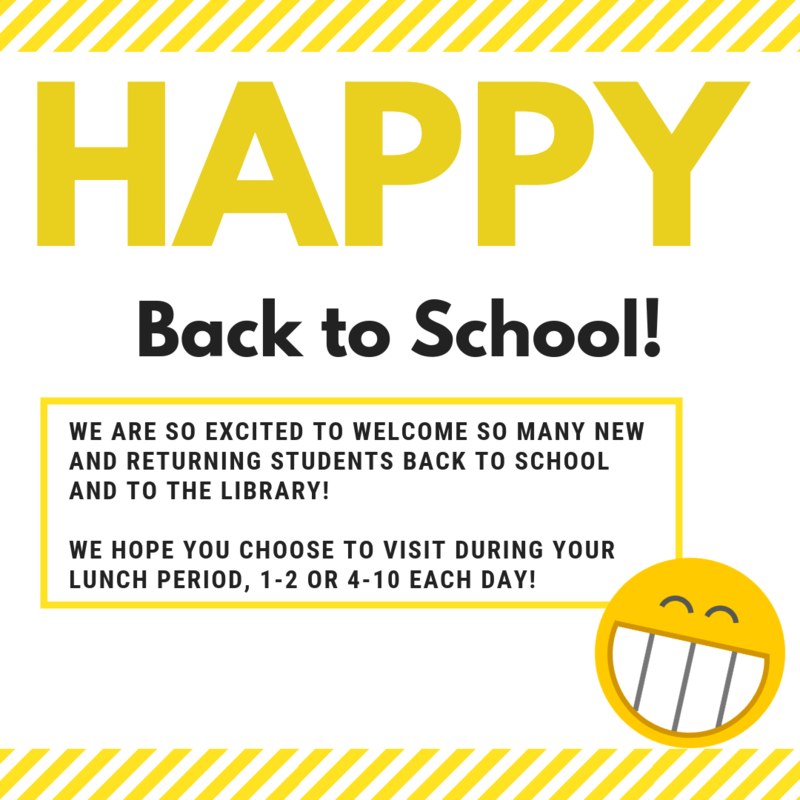 Please check the BTHS Daily Announcements or the library calendar! Follow us on Instagram and learn more about the books in our collection and special library promos, closures and events!